India seeks reforms at WB. India has reiterated its call for \"voice reforms\" in the World Bank towards giving greater say to emerging economies in the working of the multilateral institution. New Delhi: India has reiterated its call for "voice reforms" in the World Bank towards giving greater say to emerging economies in the working of the multilateral institution. 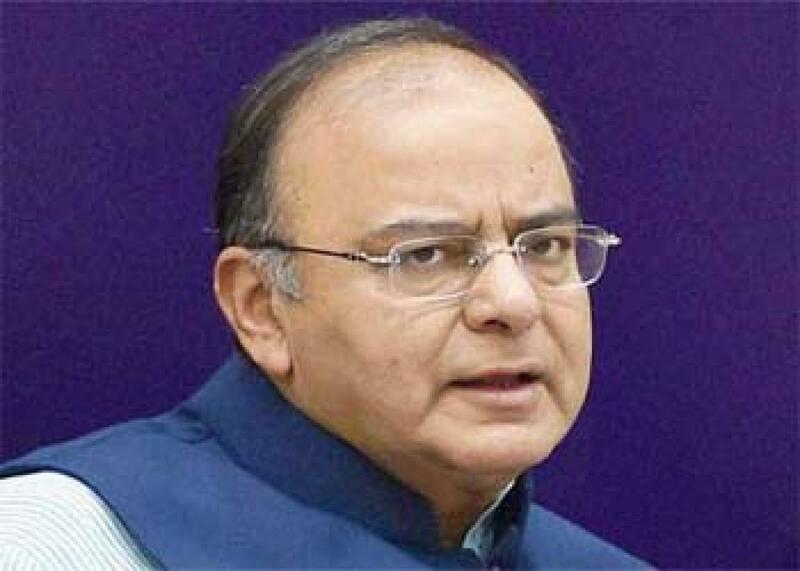 Finance Minister Arun Jaitley raised the issue of bank structural reforms and increase in the capital base of the lending agency at a meeting with World Bank Managing Director Mulyani Indrawati, his ministry said on Friday. India has been seeking voice and quota reforms in multilateral bodies like the World Bank and its private financing arm, the International Monetary Fund (IMF). Indrawati told Jaitley about the World Bank Group's agenda and strategy for achieving the twin goals of removal of global poverty and increasing shared prosperity, in line with the proposed UN Sustainable Development Goals (SDGs), 2015. She assured support of the World Bank Group for India's development strategies through delivery of diversified programmes of financing, knowledge exchange and capacity building, the finance ministry said. Indrawati, on a three-day visit to India, met Jaitley on Thursday. The meeting was also attended by the department of economic affairs secretary Shaktikanta Das and senior officials of the finance ministry as well as representatives of the World Bank. Earlier on Thursday, Indrawati released a World Bank report on urbanization, titled "Leveraging Urbanization in South Asia: Managing Spatial Transformation for Prosperity and Livability". The report said India's urbanization was "messy and hidden", citing the country's inability to deal with pressures on infrastructure, basic civic services, and land and housing due to increase in urban population. India's messy urbanization was reflected in the nearly 6.55 crore Indians who live in urban slums as well as the 13.7 percent of the urban population that lives below the poverty line. It is also reflected in the increasing uncontrolled expansion of cities, the report said. World Bank officials said it was in talks with the Indian government to provide some initial funding for its Smart Cities programme and the Amrut initiative for urban revitalization. "The World Bank is in discussions with the (Indian) government to provide some funding in the initial stages for the Smart Cities and Amrut programmes," its country director Onno Ruhl told reporters on Thursday. Amrut is an acronym of Atal Mission for Rejuvenation and Urban Transformation.